We believe the Bible is clear that Jesus is the Head of the church, after Jesus, there is a leadership team who seek to serve the Church. We are blessed with many gifted leaders who serve in various ways. In addition, we receive support, oversight and advice from experienced leaders within Newfrontiers. Richard and Rachel moved to Leicester in August 2010 to help see Mosaic started. They met at University and have been married since 2008. 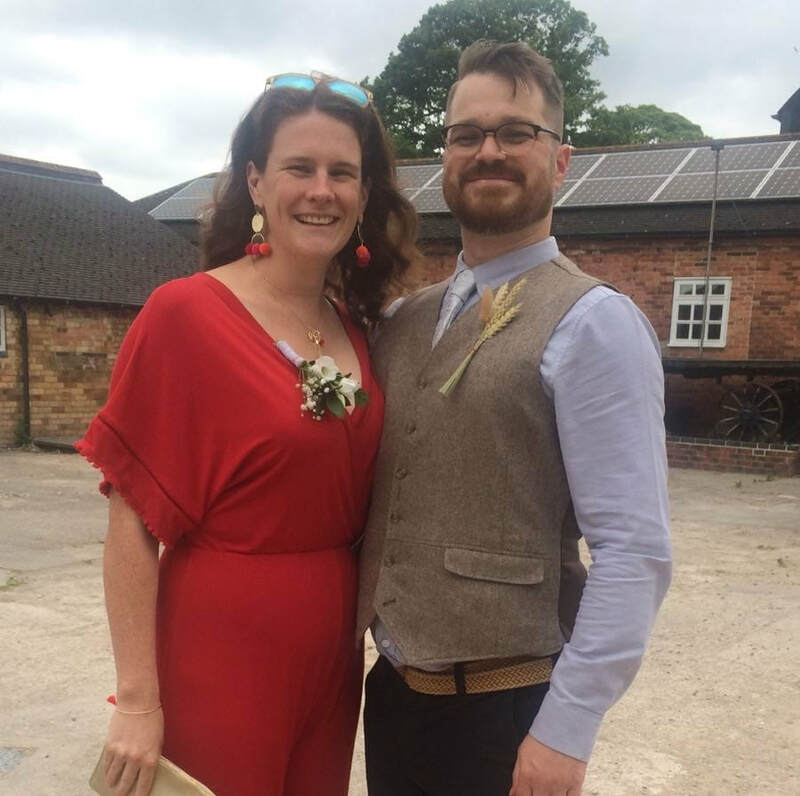 Richard and Rachel have a passion to see a diverse church established, a church that makes a genuine difference to the society and a church where everyone is accepted and loved. Rachel oversees the Kids work and is lead on safeguarding. Richard is part of the leadership team and oversees some of our small groups. George moved to Leicester in Sept 2014 to study. He leads worship regularly, is involved with Christianity Explored and leads a small group. David manages Manor House Community Centre and is passionate about seeing our local community impacted. He is part of the Leadership Team and also preaches regularly. Nick and Mary have been married for 29 years and have 4 grown up children. Nick, Mary and family moved to Leicester to be part of Mosaic in 2011. Nick is a scientist and has a passion to see a church that serves the poor and marginalised in society and is a place where the power of God is manifested. Mary heads up our Foodbank and is passionate about serving the most vulnerable in society. Scott & Emma were married in April 2001, they have 3 children. They moved to Leicester in August 2010 to see Mosaic started. Scott passionately wants to see the Church be all that God intends it to be and to see many lives transformed as the Church lives out God’s purposes for them. Emma teaches Piano and Violin. She also leads the Worship team. Rachel leads one of our small groups and has a strong prophetic gift.